Dancin' With The Moon | Mama Bird Recording Co.
Denver's self-titled debut full-length, on classic black vinyl. Includes high-quality digital download. Jackets are beautifully off-set printed at Stumptown Printers in Portland, Oregon. Made in the U.S.A.
Includes unlimited streaming of Denver via the free Bandcamp app, plus high-quality download in MP3, FLAC and more. 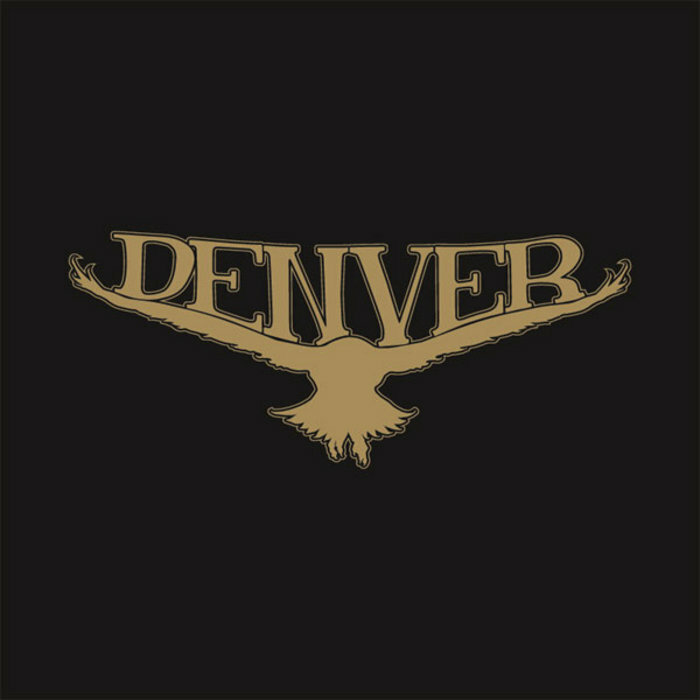 Denver's self-titled, debut full-length on Compact Disc. Jackets are beautifully off-set printed at Stumptown Printers in Portland, Oregon. Made In The U.S.A.
And don't you tell me that you're alone. And darlin', I'm dancin' with the moon. And you can help me by getting her off my mind. And someday, well, I'll be moving on. And darlin', tonight I'll drink to you.